Die-cutting is a process used to generate large numbers of the same shape from paper or board, usually other than regular straight shapes. The die-cut shapes are called “blanks”. The shapes are cut out using specially shaped blade(s) which are bent into the desired shape and set into a strong backing usually plywood. The result is known as a die or cutting forme. The die cutting forme is placed in a machine, when running the machine pulls in the material into position whilst the die is pressed onto it. 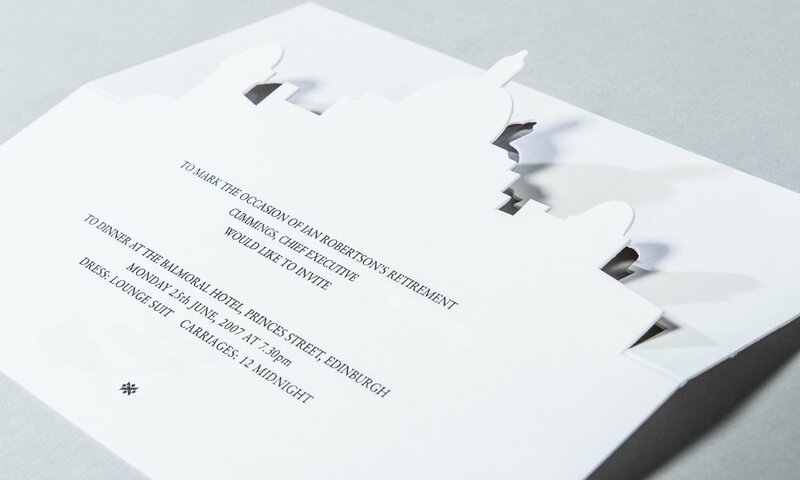 Why choose die-cutting from Baddeley Brothers? 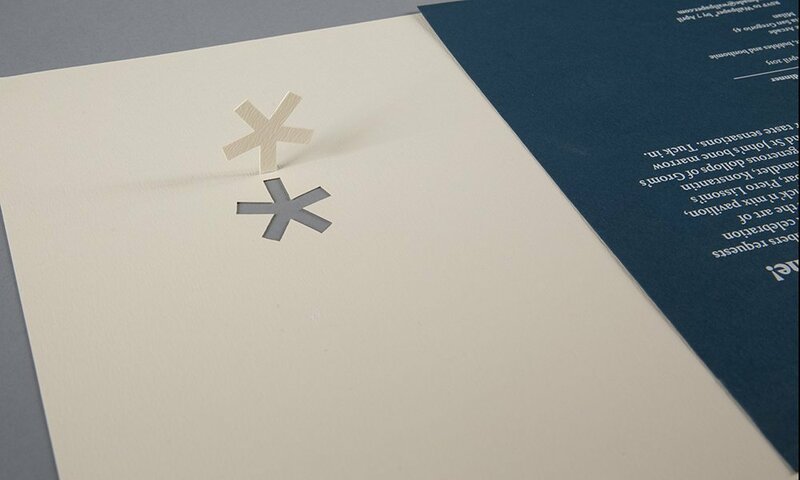 The great advantage is that many shapes can be produced by this way often ready for further print or conversion processes such as envelopes or boxes. It often helpful to consider a “gingerbread” cutter when thinking about this process, the cutter is a type of die which is capable of cutting out a potentially infinite amount of blanks. Each blank will be exactly the same shape and size. 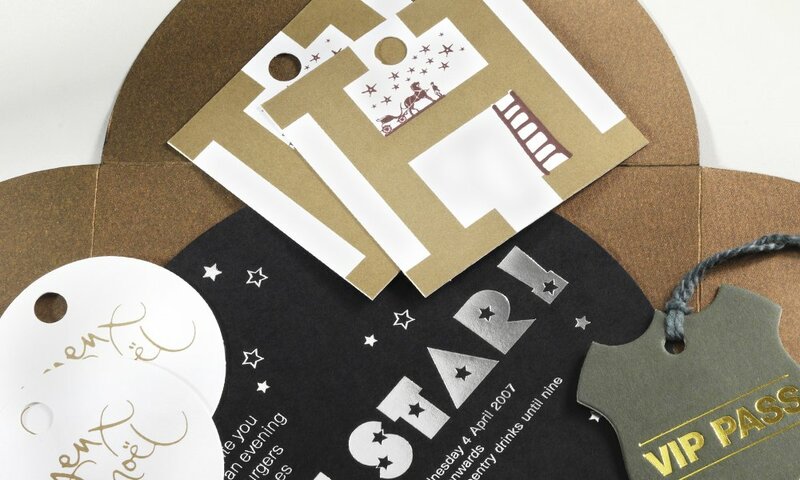 Producing the die-cutting form is relatively quick, in expensive and gives designers great flexibility of design.